In November 2016, I had the unique opportunity to attended two featured technology events. In a first place, I was invited as Open Source Contributor to WebSummit 2016 and secondly I attended to JoomlaDay Granada 2016. The differences between both events are remarkable, and an accurate description of the current challenges that we face today. WebSummit is a huge European event, with an audience of more than 50,000 attendees, where you can find from big corporations, showing well-planned marketing campaigns, to small start-ups pitching non-working prototypes. In previous years, WebSummit had taken place in Dublin, but this year, to reach a greater scope, the organisation jumped to Lisbon and executed a perfect strategy. In this context, the beautiful city of Lisbon received our invasion of professionals of the web world, accepted the bet, and it was ready to answer with a proper infrastructure and an army of volunteers. At this scale, the organisation pulled a success. We can argue that in the first days all venues were full and it was even difficult to listen to the talks in open spaces. Still, after the initial madness, there was room to talk, learn new ideas, or touch the raw source of technology innovation. In this arena, topics like artificial intelligence, big data, drones, virtual reality, automotive, IoT, bots or robotics had their 15 minutes of fame. Of course, we could find our regulars: SaaS, E-commerce, creatives, marketers and technologists, leading banks, sports business, etc. Overall, the current landscape of web technology was well represented. On the other hand, I attended JoomlaDay Granada 2016, an event organised by our Joomla! Spanish community. An always incredible opportunity to meet Joomlers, friends, colleges, and students. All of us summoned by our common interest in Joomla! CMS and open source technology. 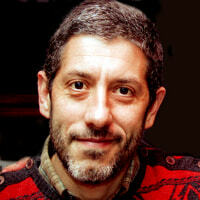 A moment of time when we were privileged witnesses of how a user group in Granada takes shape. Both experiences could not be more different. 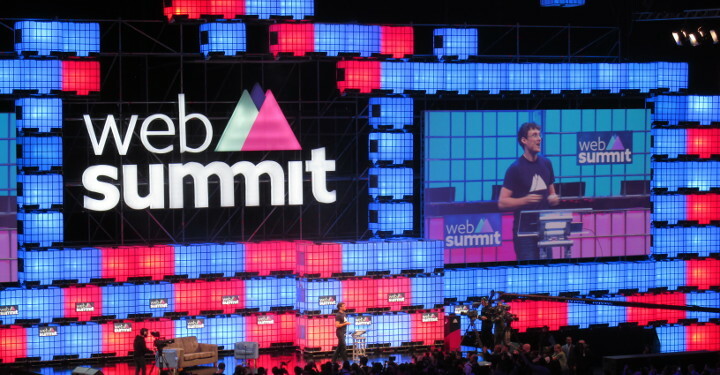 WebSummit prices go from 300€ up to 5.000€, over a year until it is sold out. JDays are frequently free, sponsored by featured software developers or services providers, and located in educational or governmental venues. 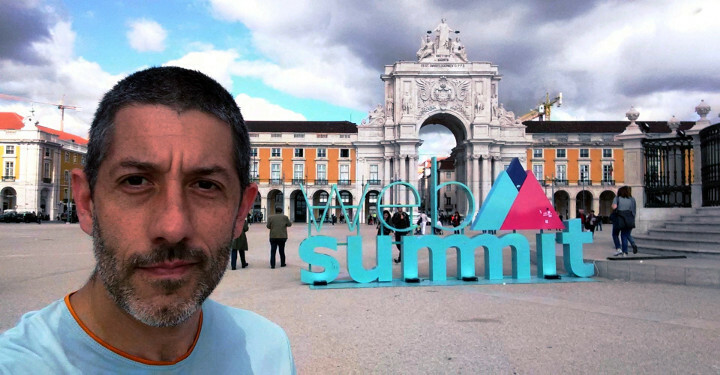 From a Joomler point of view, WebSummit is an alien environment. It can be overwhelming or totally annoying. We are used to our community, where close relationships are formed along years to form small niche of nerds. We know each other and we know our professional skills to the detail. For instance, in our gatherings, we talk about what we have been doing recently, not even talking about our commercial activity. Out there, there is a whole world to challenge us. In the wild, we can find new ideas and apply new concepts to our systems. Evolution is the key to surviving. We need this technology pressure to understand the challenges that our users face every day. To be precise, in Joomla, we have pending questions that we need to answer, and I find myself also looking for solutions to these problems. We only have to combine these new concepts and Joomla! to find new growth opportunities. To be crystal clear, we are in a post-web and post-mobile era; we have to adopt these ideas to evolve. To sum up, I can conclude that both events helped me to better understand the current state of the art of web technology. In our niche, we have highly qualified enthusiasts, ready to solve any problem. We have a legacy of more than ten years of one of the finest pieces of technology ever created by an open source community. Nothing is stopping us from lead the change into modern times. So, the big question is: do you dare to go there?